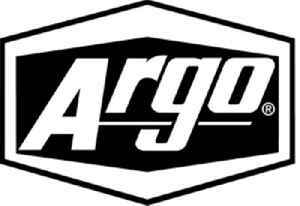 Argo is a Canadian manufacturer of amphibious all-terrain vehicles. It was founded in 1962 as Ontario Drive and Gear (ODG) Limited, in Kitchener, Ontario and was later moved to New Hamburg, Ontario. Argo offers 6×6 and 8×8 amphibious extreme terrain vehicles.